It is a well-known fact that investment taxes differ from bank to bank and from countries to countries. 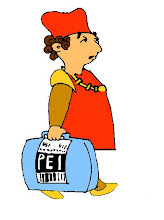 In Ancient Greece (circa 400bC), for instance, some of the Greek Islands were used as depositories by the sea traders of the era to place their foreign goods to thus avoid the two-percent tax imposed by the city-state of Athens on imported goods. The avoidance of the Cinque ports (coastal towns established in 1155 for military and trade purposes in Kent and Sussex at the eastern end of the English Channel) in order not to pay the taxes to the English Crown illustrate very well the human historical need for maximize return on investments. Basically a Tax Haven is the place in which certain taxes are imposed either at a low rate or not at all. It is the place where investors always want to go in order to reduce their tax rates. - Regarding the situations when there is either payment of no/only nominal taxes. 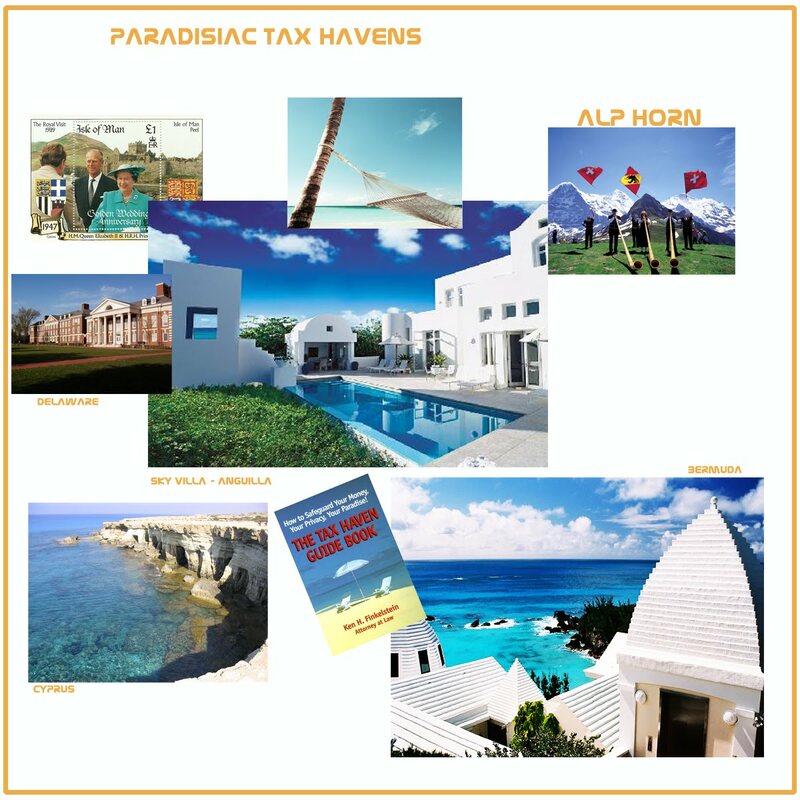 In special cases, Tax Haven creates such conditions to offer themselves as shelters for the non-residents to evade high taxes in their respective residential countries. - Tax Haven generally emphasizes protecting the personal financial information of the taxpayers. They have specific laws for the benefit of corporate houses and individuals that can protect them from the scrutiny and other strict laws of the foreign tax authorities. However, there occurs a lack of transparency in the functioning of the different provisions of the Tax Haven. As per the OECD, the tax laws should be open and consistent such that any information on the individual taxpayer required by the foreign tax authorities is easily available. The OECD decides whether every jurisdiction can be allowed to impose direct taxes and to determine the required tax rate. Among the oldest Tax Haven in the world stands the Channel Islands and the Isle of Man. As per the modern concept of Tax Haven, Bermuda is the first Tax Haven creating the first offshore tax companies of Conyers Dill and Pearman. This view is contested as according to some the first Tax Haven in its truest sense was Switzerland and then Liechtenstein. Nevertheless, the emersion of the modern Tax Haven is difficult to decide. 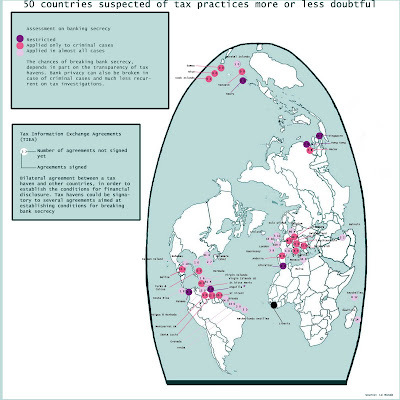 The U.S. National Bureau of Economic Research has suggested that roughly 15% of countries in the world are tax havens, that these countries tend to be small and affluent, and that better governed and regulated countries are more likely to become tax havens, and are more likely to be successful if they become tax havens. - Andorra – No personal income tax. - The Bahamas levies neither personal income nor capital gains tax, nor are there inheritance taxes. - Barbados – A 'Low-tax regime' not 'Tax haven'. – The government of Barbados sent off a high level note to members of the United States Congress recently in protest of the label "Tax Haven" stating it has the potential to undermine or override the Barbados/United States double taxation agreement. Since appearing on the 2009 OECD/G-20 white-list, the Barbados government began an international ad-campaign to market the country as the only Caribbean country to be included on the white-list. - Belize – No capital gains tax. - Bermuda does not levy income tax on foreign earnings, and allows foreign companies to incorporate there under an "exempt" status. Companies are "exempt" from the local 60/40 ownership laws, and are not offered any special tax status. Exempt companies are also limited from doing local trade and may not hold real estate in Bermuda, nor may they be involved in banking, insurance, assurance, reinsurance, fund management or similar business, such as investment advice, without a license. The island also maintains a stable, clean reputation in the business world. At present, there are no benefits for individuals. In fact, for a non-Bermudian to own a house on the island, they would have to pay a foreign ownership tax of 25% of the purchase value, and minimum of $15,000 a year in land tax alone. They also can only purchase homes of a specific type and high value (over $4 million), so the tax is generally greater than $1 million. - British Virgin Islands: the 2000 KPMG report to the United Kingdom government indicated that the British Virgin Islands was the domicile for approximately 41% of the world's offshore companies, making it by some distance the largest offshore jurisdiction in the world by volume of incorporations. The British Virgin Islands has, so far, avoided the scandals which have tainted less well regulated offshore jurisdictions. 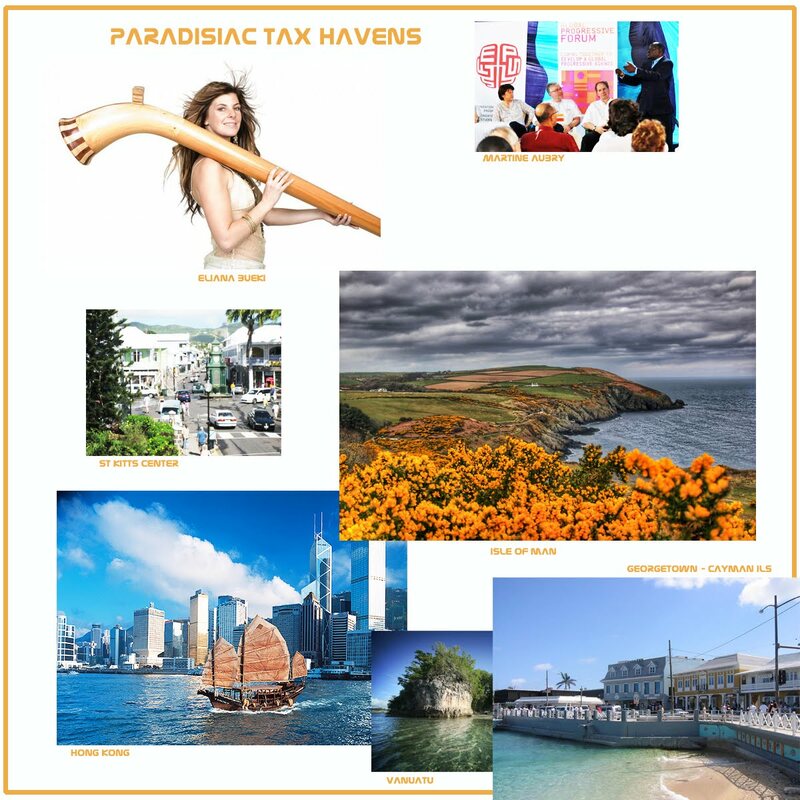 - In the Channel Islands, no tax is paid by corporations or individuals on foreign income and gains. Non-residents are not taxed on local income. Local taxation is at a fixed rate of 20% in Jersey, Guernsey, & Alderney and 0% in Sark. - Gibraltar is no longer considered a non-cooperative tax haven since 30 June 2006. No new Exempt Company certificates are being issued from that date. All previous Exempt Company certificates will be ineffective from 2010. - Hong Kong's tax rates are low (16.5%) enough that it can be considered a tax haven. Hong Kong does not levy tax on capital gain as well. However, it contains a highly vibrant service economy and its low taxes were not designed to make Hong Kong a tax haven. Hong Kong itself has usually rejected the label. The former financial secretary, Nicholas Haddon-Cave has asserted: "In Hong Kong we rely on our low tax structure and free movements across exchanges to encourage investment, and not on the usual gimmicks of tax holidays and quick write-offs found in tax havens." - The Isle of Man does not charge corporation tax, capital gains tax, inheritance tax or wealth tax. Personal income tax is levied at 10–20% on the worldwide income of Isle of Man residents, up to a maximum tax liability of £115,000 (as of April 2010). Banking income tax is levied on the profits of Isle of Man based banks at 10% and income from the rent of Isle of Man property is levied at the same rate. - Macau - Corporate tax rates between 9-12%. Personal Income tax rates between 5-12%. No capital gains tax. No tax for companies operating "off shore". The overwhelming majority of the Macanese gov't taxes are derived from a hefty casino tax of 39%. All Macanese Residents (Temporary and Permanent) are entitled to an annual cash handout from the gov't of MOP3600 or MOP6000 (Approx. $450 USD/ $750USD). - Mauritius – based front companies of foreign investors are used to avoid paying taxes in India utilising loopholes in the bilateral agreement on double taxation between the two countries, with the tacit support of the Indian government, who are keen to improve figures relating to inward investment. The use of Mauritius as a gateway to funnel foreign investments into India has always been controversial. Mauritius's financial regime has a number of the key characteristics of a tax haven, which has helped to facilitate this. - Monaco does not levy a personal income tax. - Nauru – No taxes. Only tax in country is an airport departure tax. - Netherlands Antilles – In October 2008 the State Secretary of Finance announced that the Netherlands Antilles along with the Isle of Man would begin to seek ways to combat the 'Tax Haven ' label that has been placed on their territory by some governments. The leaders hinted they would welcome a more level playing field in terms of the international financial services industry. - New Zealand does not tax foreign income derived by NZ trusts settled by foreigners of which foreign residents are the beneficiaries. Nor does it tax the foreign income of new residents for four years. No capital gains tax. - Norfolk Island – no personal income tax. - Panama 'Offshore' entities are not prohibited from carrying on business activities in Panama, other than banks with International or Representation Licenses (see Offshore Business Sectors) but will be taxed on income arising from domestic trading, and will need to segregate such trading in their accounts. - Switzerland is a tax haven for foreigners who become resident after negotiating the amount of their income subject to taxation with most of the cantons of Switzerland in which they intend to live. Typically taxable income is assumed to be five times the accommodation rental paid. French-speaking Vaud is the most popular canton for this scheme, thus it is usually called "forfait fiscal" (tax package). For businesses, the canton of Zug is popular, with over 6000 holding companies. - Turks and Caicos Islands The attraction of the Exempt Company lies in a combination of its tax exempt status and minimal disclosure and administrative requirements. In order to obtain tax exempt status the subscribers must at the time of incorporation lodge at the Companies Registry a signed declaration stating that the business of the company will be mainly carried on outside the Turks and Caicos Islands. The subscribers are not required to inform the Registrar of the identity of the beneficial owners. An exempt company must nominate a representative resident in the Islands for the purpose of service of legal process. There are more than 15,000 International Business Companies registered in the Turks and Caicos Islands. - United Arab Emirates for individuals and Jebel Ali Free Zone for companies. - United States Virgin Islands offers a 90% exemption from U.S. income taxes and 100% exemption from all other taxes and customs duties to certain qualified taxpayers. - Vanuatu's Financial Services commissioner announced in May 2008 that his country would reform its laws so as to cease being a tax haven. "We've been associated with this stigma for a long time and we now aim to get away from being a tax haven." - Beirut formerly had a reputation as the only tax haven in the Middle East. However, this changed after the Intra Bank crash of 1966, and the subsequent political and military deterioration of Lebanon dissuaded foreign use as a tax haven. - Liberia had a prosperous ship registration industry. The series of violent and bloody civil wars in the 1990s and early 2000s severely damaged confidence in the jurisdiction. The fact that the ship registration business still continues is partly a testament to its early success, and partly a testament to moving the national Shipping Registry to New York City. - Tangier had a brief but colorful existence as a tax haven in the period between the end of effective control by the Spanish in 1945 until it was formally reunited with Morocco in 1956. - Definitions of Chambost Edward, an internationally renowned expert in offshore locations. Definitions of Gregory Duhamel, French tax lawyer, author of guides on tax havens. 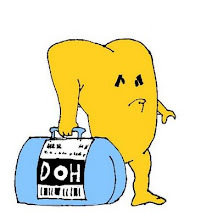 The level of transparency of the 50 tax havens identified is evaluated taking into consideration the criteria extracted from the OECD reports, "For equal conditions, " Global Forum on Taxation 2007. * Countries with strong banking secrecy laws but involved in automatic exchange of information in the context of the EU directive on investments, and also three other countries with bank secrecy a little less strict, but also signatories to this sort of agreement, They are: Aruba, Cayman Islands Montserrat. Civil society groups at the World Social Forum in Dakar launched a campaign on February 8, 2011 to end financial secrecy in tax havens by multinationals they say deprive developing countries of enormous sums of money. "Very few people are aware that developing countries lose more money through tax dodging than they receive in aid. It is really important to make the link between tax and development," said Mariana Paoli of London-based group Christian Aid. The group joined Oxfam, the Tax Justice Network Africa and others in calling on the G20 group of leading economies to end financial secrecy in tax havens. The groups estimate tax losses in developing countries at more than 125 billion Euros ($170 billion) per year, "more than the total budget for development assistance, while the economic crisis leads to significant budget cuts and millions of children still lack access to education."